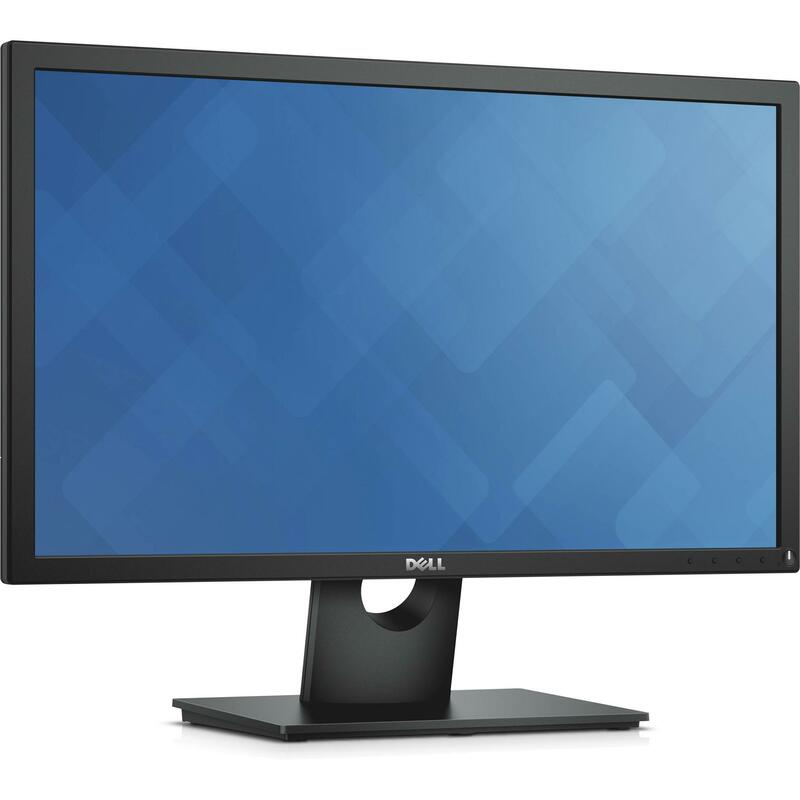 Maximize workplace productivity with a monitor designed to meet your business needs. Create a workspace that fits your desired specifications. Versatility included: Get the flexibility to configure your monitor with various mounts and stands for evolving office requirements. 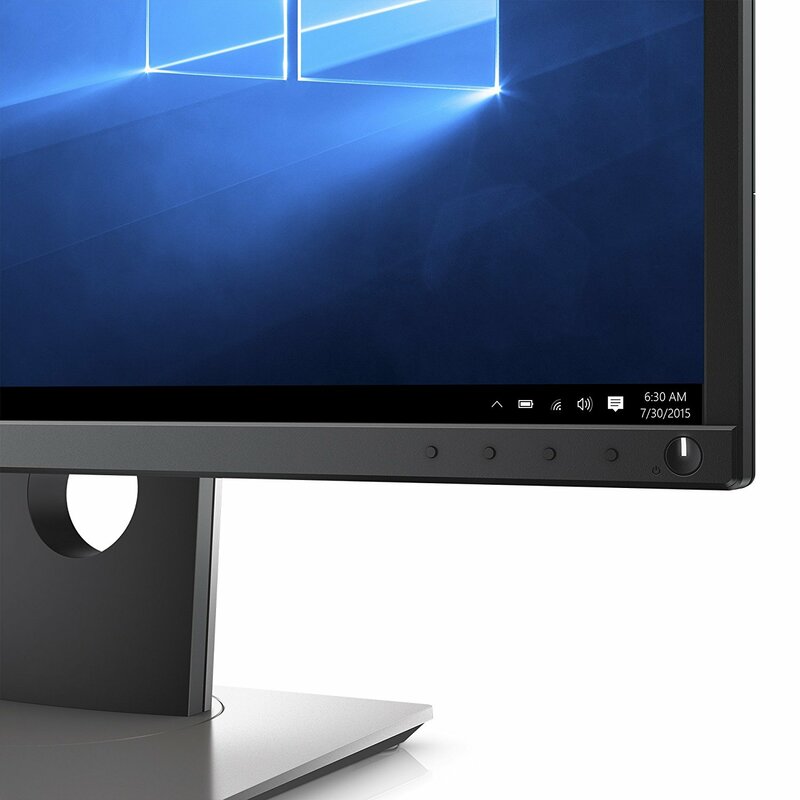 Plug and view: The monitor is compatible with most legacy and current PCs via VGA and DisplayPort connectivity. Enjoy peace of mind with Dell services and an eco-conscious design from the world’s top monitor brand2. Experience unmatched reliability from the makers of the number 1 monitor brand worldwide2. 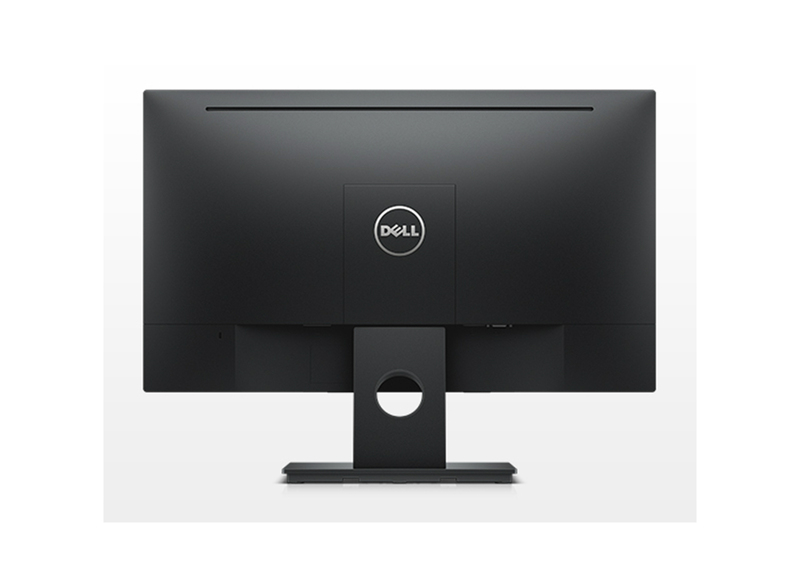 Relax knowing that your Dell monitor comes with Advanced Exchange Service3 which is included as part of our standard 3-Year Limited Hardware Warranty4. You can also upgrade to ProSupport for 24x7 tech support for help with set up, troubleshooting and more, plus Advanced Exchange with next business day monitor replacement5. Upgrade to 24x7 specialized technical phone support with the optional Dell ProSupport. Get stereo surround sound with the Dell soundbar. Snap it snugly onto the bottom of the monitor to enjoy high quality audio. A clean desk solution for your USB Type-C laptop,integrating the Dell Dock, cables and power supply directly into the monitor stand. Optimize your desktop space by fitting two monitors on one single stand, offering a great view with minimal bezel interference.